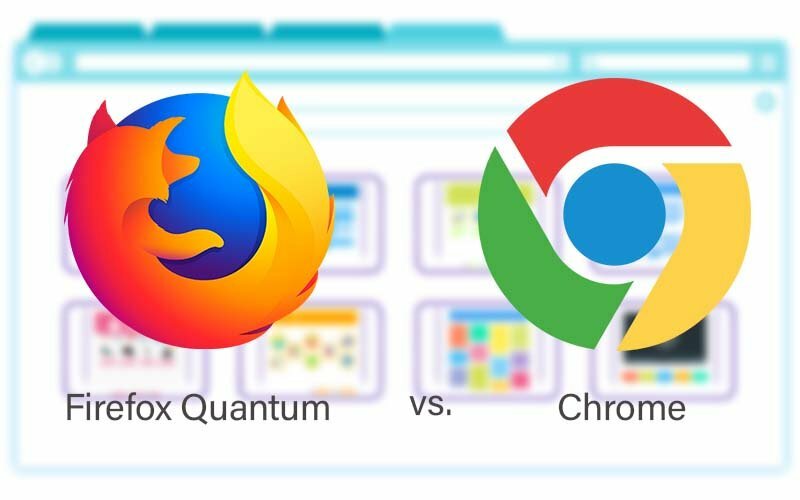 Home Browsers Firefox Quantum vs. Chrome: Which Browser Is Better? The Internet is a place where you can find all the information, and to get to it, you need a computer/mobile device or a browser. It is frustrating when the page doesn’t load fast. Sometimes, we blame the memory or the speed of the Internet, but we forget, even the browsers have their own faults as well. If we talk about the Chrome browser, it presents a minimalist design, following the aesthetics of the material design. Besides, you will have a drop-down menu where you can access all the options such as private browsing. It will also allow you to open as many tabs as you want and translate any web in any language quickly. On the other hand, Firefox has similar options but it comes up with a bit slower speed. 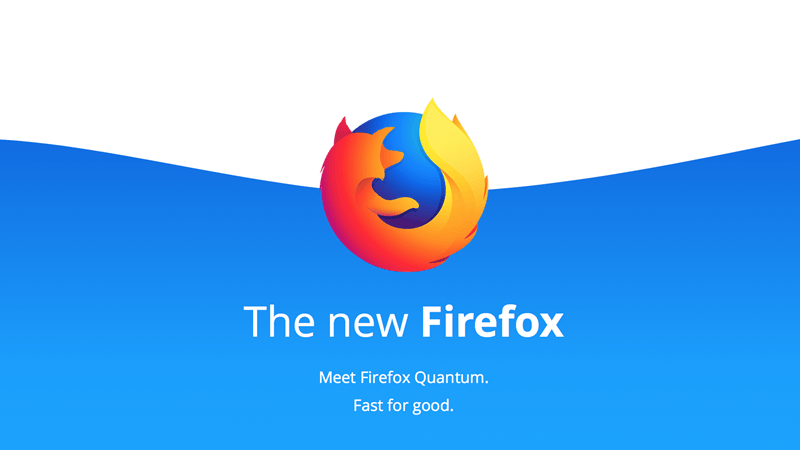 New Firefox Quantum browser looks more modern and sleeker. The menu has fewer options than the Chrome. While talking about extending browser functionality, Google Chrome, and Mozilla Firefox tie. Both offer expansive extension libraries where you could find different types of themes to customize your browser. They also support various add-ons just like Microsoft Office, Grammarly, and Spotify. Chrome has a cleaner interface, fewer buttons for Back, Forward, Update, Favorite and Settings, and it is not the normal search bar / URL that extends from the left foot to the top right. On the other hand, Firefox comes with a URL bar and a search bar which can be removed in order to free up some space. Its buttons include Favorite, Download, Start, and Menu, which are placed on the right side. It also allows you to add Facebook, Gmail, LinkedIn plug-ins. Chrome offers you the ability to eject your TV using the Chromecast video streamer. In addition, you can synchronize browsing history, open tabs, save passwords and access them on any device you are signing in to pick up where you left off. Besides, Firefox synchronization feature requires you to log in to your Firefox account but has other interesting features as well. With Hello, you can make videoconferences in the browser, and you can view your contacts and share your tabs with them. TomsGuide loading time – 02:22. Chrome is the winner, as it has many special features, a great support of standards and extensibility, and its performance is quite good. Previous articleAdBlock vs. AdBlock Plus: Pros & Cons and What’s the Difference?